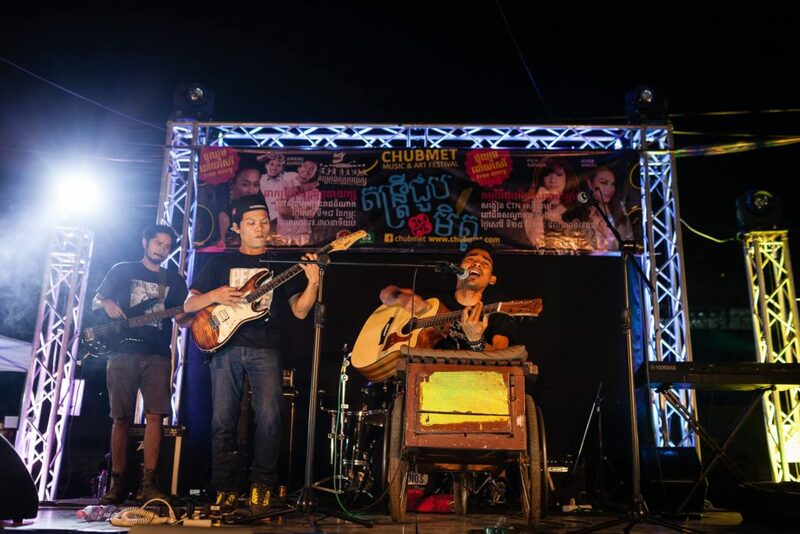 The ChubMet Festival showcases the importance of music and arts as ways for people to share their experiences, their hopes for the future, and celebrate resilience in Cambodia. Siem Reap’s second annual ChubMet (Friendship Festival) kicked off on Friday night in Kandal Village. 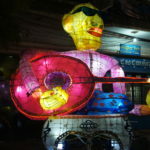 The weeklong festival celebrates friendship, community, and the importance of music and arts in Cambodia. Friday night was a fantastic success. Being the first ChubMet event along with the unique style of the event we were honestly unsure exactly how everything would flow. 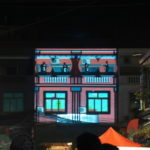 Looking back on the evening it would have to be one the most diverse cultural events Siem Reap has seen. Featuring many sides of music and art we are humbled to have been able to work with so many great artists from across Cambodia and around the world. Working with the Centre for Peace and Conflict Studies was a complete pleasure and with an attendance of over 2000 people the ChubMet committee is very proud of our 2017 kickoff! When we come together, we can have peace. Cambodia teaches us that lesson. And tonight if you are from Mindanao, if you are from Kachin State, if you are Rohingya or Rakhin, if you come together and if we come together and support you, we can find way to peace together. Tonight, we remember Syria. We remember Yemen. We remember Mali. We remember the Central African Republic. We remember Afghanistan. We remember them all right here in Kandal village and tonight, Kandal Village is the center of the world. A major highlight for us was the Imagine Peace Band, whose music celebrates diversity, disability, and energy for peace and justice. The band was a great hit drawing in many festival-goers with their original songs and covers of classic Khmer rock songs. 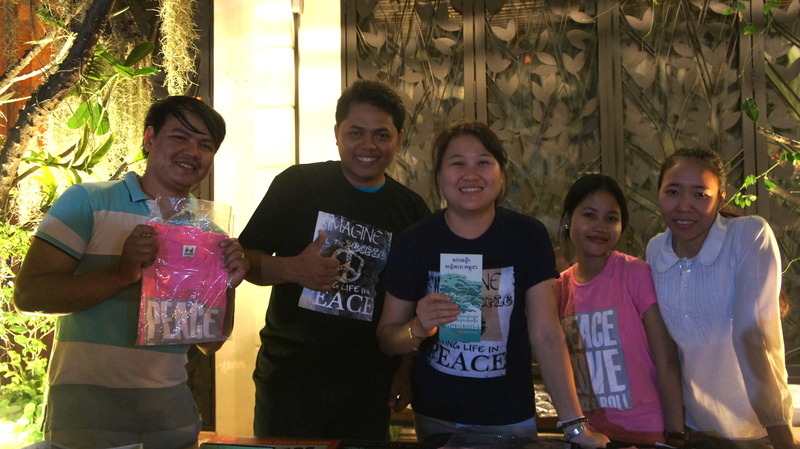 Visit the Peace Museum Facebook page for the full live performance from the Imagine Peace Band. It is often said that music is the soul of Cambodia, and for many people music has offered a reprieve from tragedy, a space for sharing past experiences and for sharing hopes for the future. 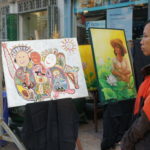 Music and Art is a form of expression that crosses cultural barriers. No matter what language we speak or where we come from we can embrace the language of expression and creativity. This is especially powerful here in Cambodia. The resilience of this incredible culture can be seen across the country and it truly is inspiring to see the resurgence of original Cambodian music and art in all its forms. It is a privilege to support and promote all of the talented performers in this years festival and we cannot thank them enough for their gifts. Joining the ChubMet Festival, and in particular joining for the opening night which showcased the range of music and arts forms, was the perfect opportunity to celebrate this pathway for healing and reconciliation in Cambodia. From our perspective, music and arts have offered a unique space for personal healing. But further, the process of reconnecting with the traditional forms that the Khmer Rouge attended to destroy, also represents the resilience of spirit and the hope that people had to one day restore their culture.